Located in Franklin County along US 98 Carrabelle is best known for its role in WWII where over a quarter of a million soldiers were trained at Camp Gordon Johnston in amphibious landings. Many went on to participate in D Day. With a hot, humid climate, and a location directly on the Gulf Coast, maintaining the integrity of an older home or business in Carrabelle can be a challenge. This is especially evident when subjected to the rigors of a coastal environment with its potentially high winds and driving rains. 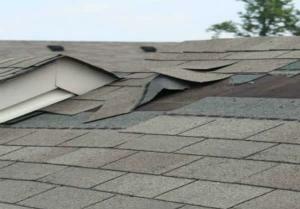 Proper maintenance of your roof becomes even more important in these conditions. 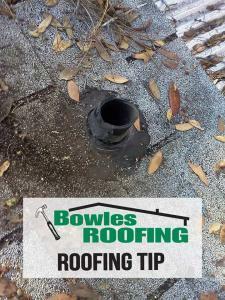 For quality roof repair in Carrabelle rely on the professionals at Bowles Roofing. may come a time when we will need to contact a roofer. When choosing a roofing company to handle your roofing needs it is best to choose a company that is experienced, reliable and trustworthy.